Make Britclean your first choice for industrial vacuum repair in Staffordshire. If you are a cleaning contractor, a business or an organisation that relies upon powerful vacuuming to cover large areas, you cannot afford to have a vacuum out of use for too long. Machine downtime hits the bottom line so you need a solution fast! Britclean provides a comprehensive service for industrial vacuum repair in Staffordshire. 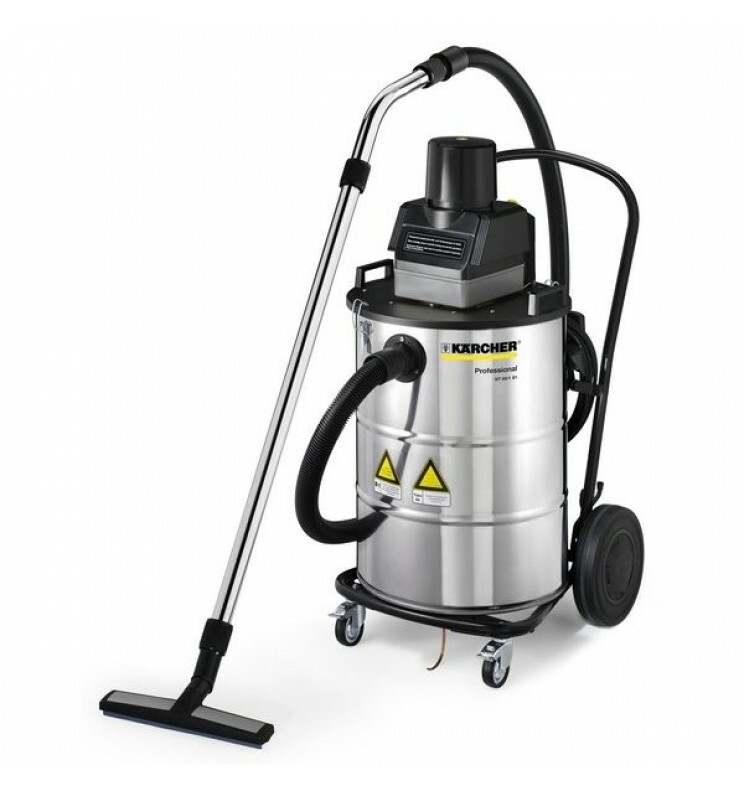 Is your commercial vacuum losing suction? Perhaps your industrial vacuum cleaner isn’t switching on at all? Maybe there are signs that something is about to go wrong as the motor does not sound right? Whatever the issue, you need a reliable solution and Britclean has the answer! Based at our workshop in Stoke-on-Trent we have an expert team of engineers who provide first class industrial vacuum repair in Staffordshire. Our mobile engineers cover the county and wider region to help you to keep the floors of businesses, schools, offices, factories and public buildings dust free! With over thirty years of experience, there is not an industrial vacuum repair problem that we have not encountered before. We are familiar with all the major brands like Karcher, Numatic and Nilfisk. But when it comes to industrial vacuum repair in Staffordshire we offer repairs to all makes and models. Our extensive experience and expertise is backed by stores full of spare parts for the most common vacuum repair problems. We can also draw on our access to many suppliers, so if it’s a tricky repair, we’ll source the part you need and get your machine working again. You can speak to an expert on industrial vacuum repair in Staffordshire by calling 01782 515535. Alternatively if you would like to send us a message, please contact us with any repair questions. This entry was posted in Britclean UK and tagged Industrial Vacuum Repair Staffordshire on November 16, 2016 by Julian Chadwick.